Refunds & Exchanges:No discounts or exchanges. All ticket proceeds from this event benefit Merrimack Hall's Happy Headquarters and the Food Bank of North Alabama. 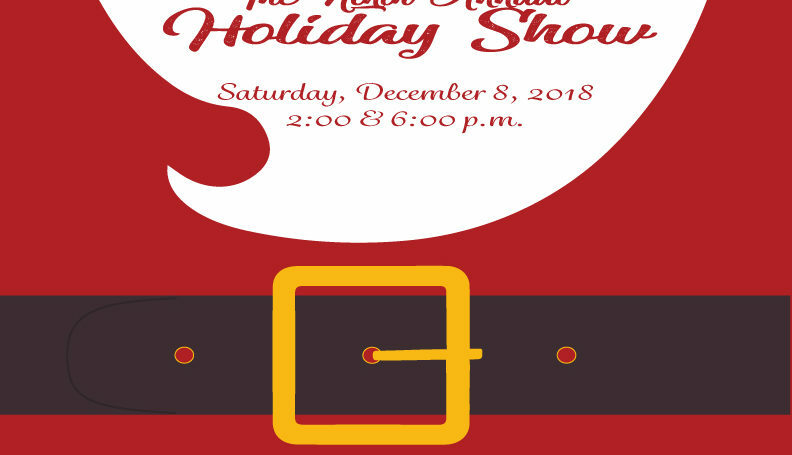 Merrimack Hall’s Holiday Showcase. This show showcases students ages 3 and up from our Happy Sprouts, Happy Dancer, and other performing arts classes. This production is sure to brighten and start your holiday season off to the right start.